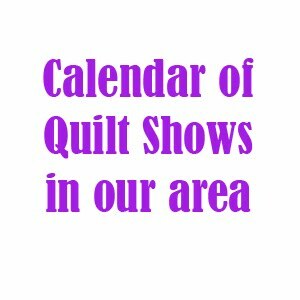 As you know, the International Quilt Festival is coming to Cincinnati April 8-10, which is just a few short weeks away! The members of our guild have been invited as guests to some special events there on Friday evening, and I've sent out an email to our regular attendees with the details. 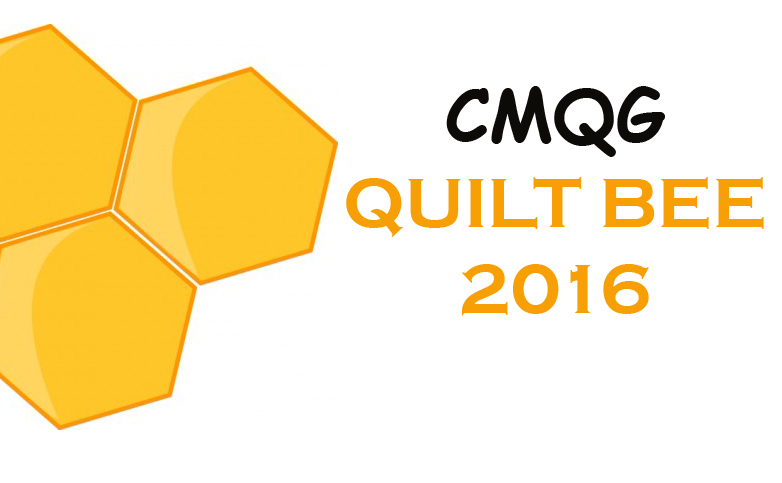 If you'd like to join us, please email me at cincinnatimodernquiltguild@gmail.com by tomorrow, Monday March 21, so that I can send our RSVP as a group. There has also been some discussion at the past few meetings about going to the Festival as a group. I think it would be best to coordinate that on our Facebook page, and I've started a post there as well.